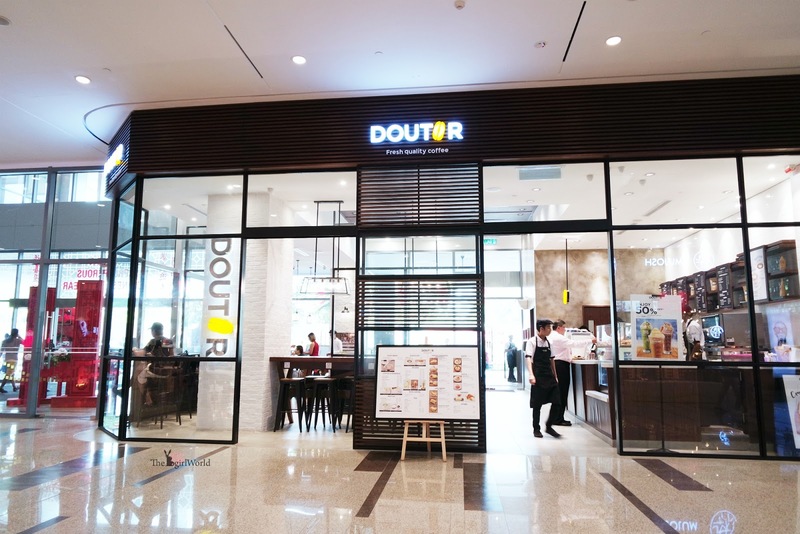 Cafés are very popular in Japan, i travelled few times to Japan but i missed this out, this is my first time to visit DOUTOR and in Malaysia! 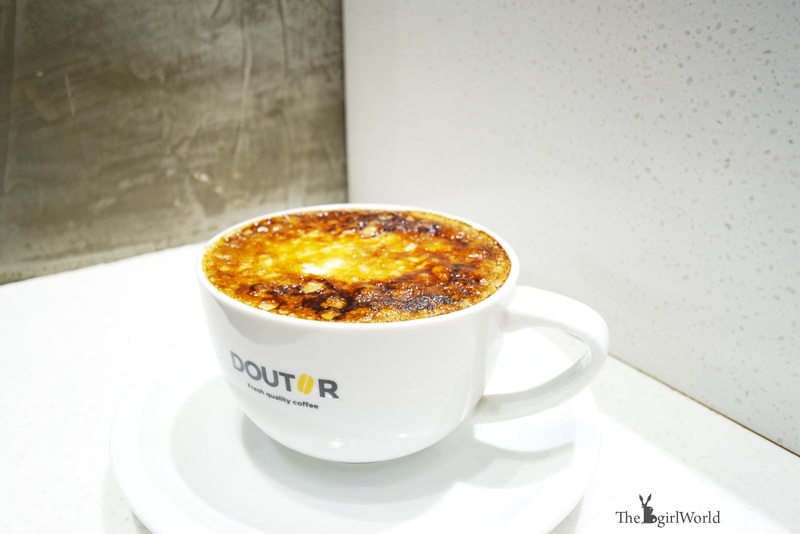 Despite the growing competition in Japan’s coffee industry and the famous American giant coffee shop chain “Starxxxxx”, DOUTOR was first established as a coffee roasting plant that roasted quality coffee beans from around the world. 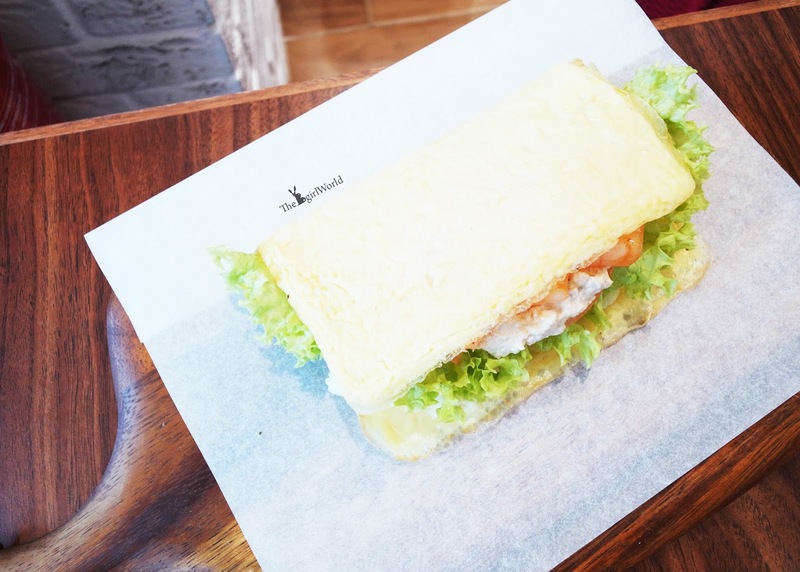 It also was the first European-style coffee shop franchise in Japan, primarily popular for its roasted coffee and price is suitable for everyone’s purse. 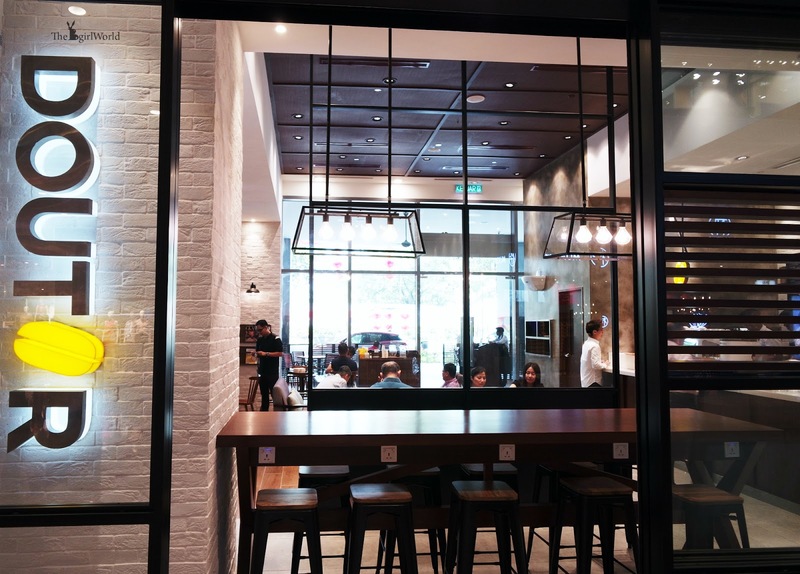 Because of that, this nice handful chains remained steady against its competitors through more than 40 years and has currently more than 1200 outlets throughout the world. 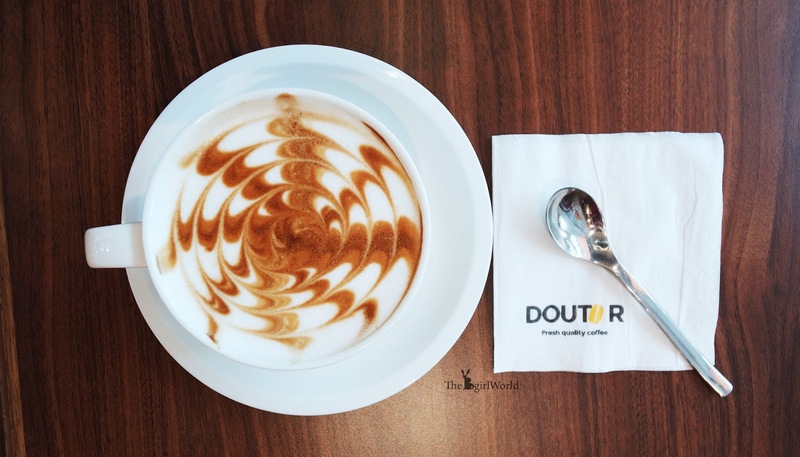 DOUTOR at Sunway Velocity Mall. freshly roasted, freshly ground, freshly brewed. Comtemporary and simple interior design with a Japanese touch. 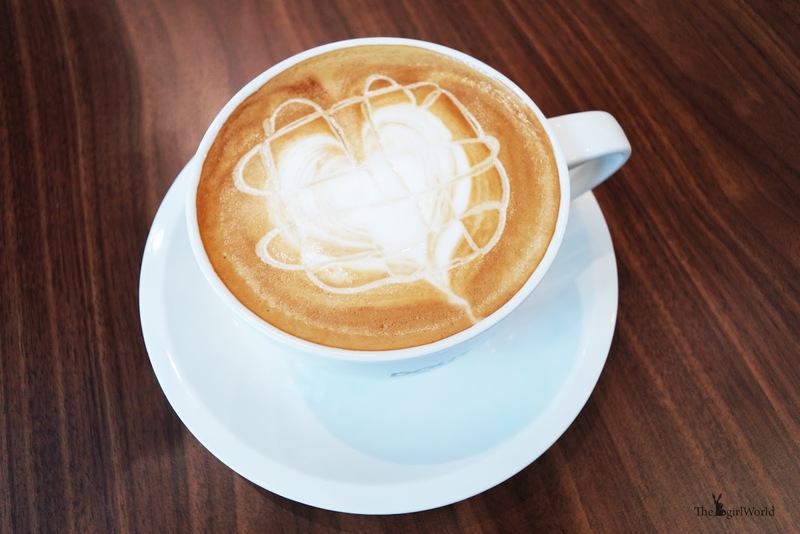 Caffine aficionados will appreciate the café’s richly flavored coffee! 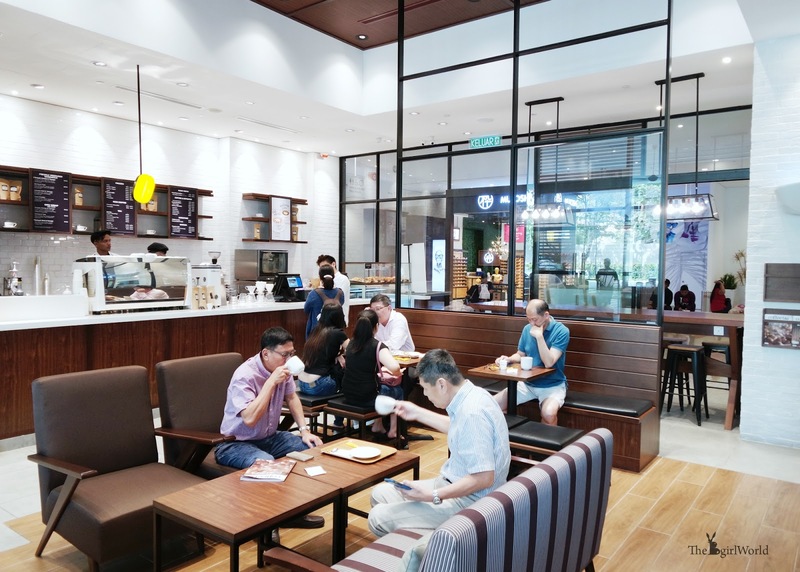 DOUTOR Malaysia's beverage menu is not only offers Espresso-based coffee, mixed blends, and hand-brewed coffee of single origin, but also whips up non-coffee beverages for non-coffee drinkers. 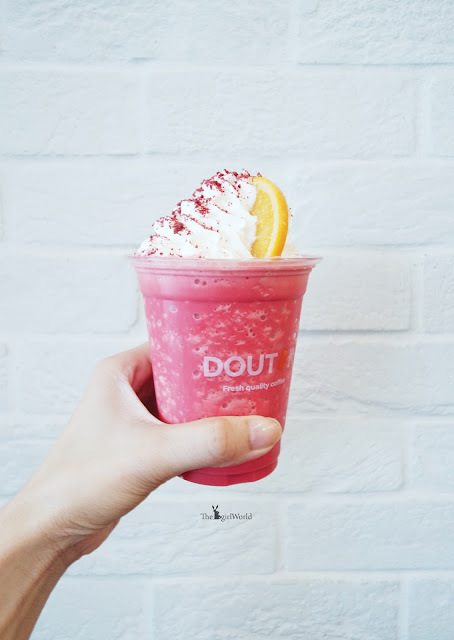 To celebrate seasons of prosperity, DOUTOR Malaysia launched CNY New Drinks! Available from 20th Jan 2017. I had tried the coffee version, it is frosty cold, incredibly smooth and totally addictive! Refreshing with lesser sweet, just like the frozen red velvet cake but no spoon necessary. 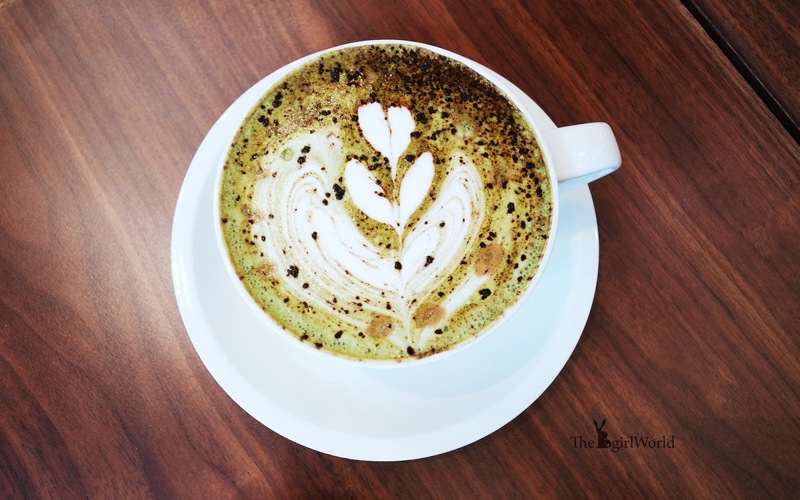 A unique combo of matcha green tea, espresso and a little cocoa. Indeed, it's smooth and flavourful, isn't sweet and the tea's grassiness enhanced by the chocolaty undercurrent. I love this so so so much! Creme Brûlée is almost everyone's favourite dessert, but when transform it to drinks, it is such an elegant creamy drink with caramel aftertaste! Similar with Creme Brûlée, fire up a blowtorch on the latte and created a crisp thin layer of sugar on top. Use your spoon to break the sugar layer and enjoy the tempting taste of creme brûlée! 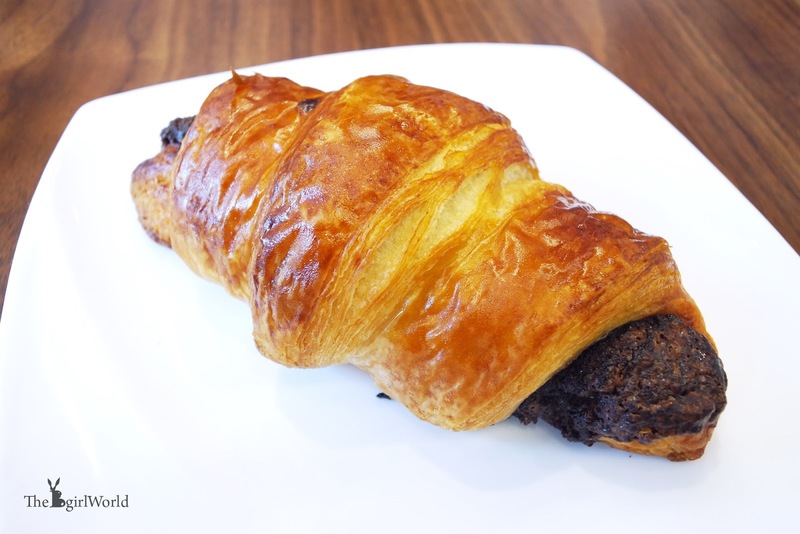 Additionally to coffee, tea and cold drinks, it also offers imported pastries from France, cake and hot foods. 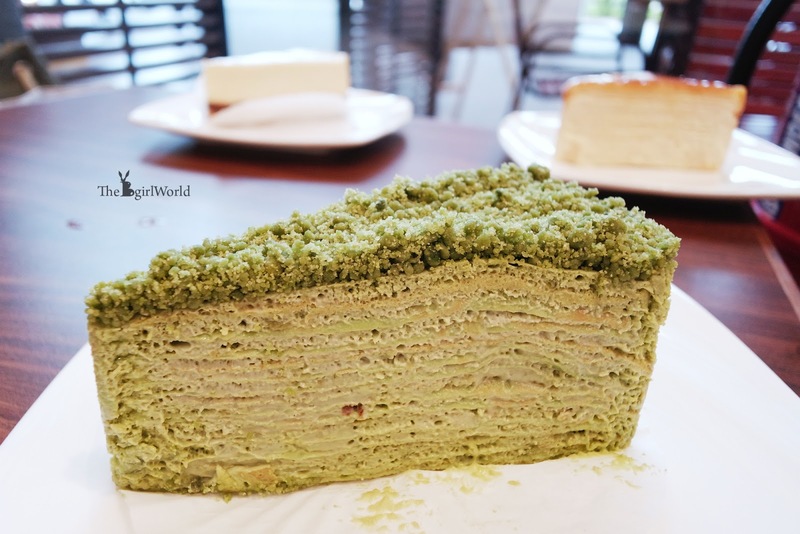 A must-try pastry and also is the best seller for DOUTOR. Croffle is the marriage of two of croissant and waffle, DOUTOR fire up a blowtorch to burn a crisp layer of sugar across croffle, delicious! 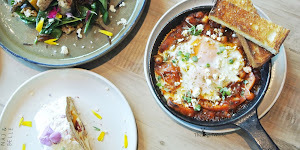 The best way to start your day is to have a sumptuous breakfast and a cup of coffee! 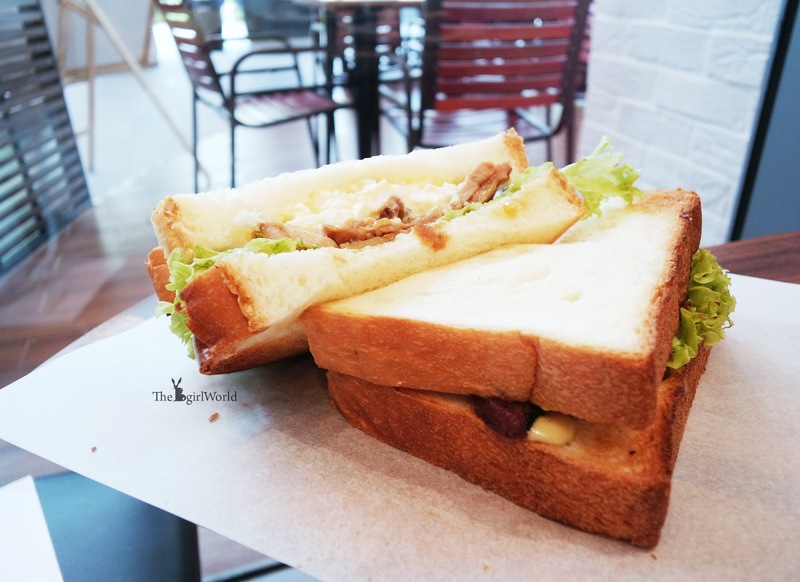 Simply take away their yummy sandwich if you are in a rush. This is a sandwich you shouldn't pass up with its perfectly Teriyaki chicken, egg mayo, lettuce, tomato & wasabi mayo with toasted brioche loaf. The perfect combination of sweet and tangy blend of teriyaki sauce that sits on a bed of fresh lettuce is definitely for that Japanese fix that you need. 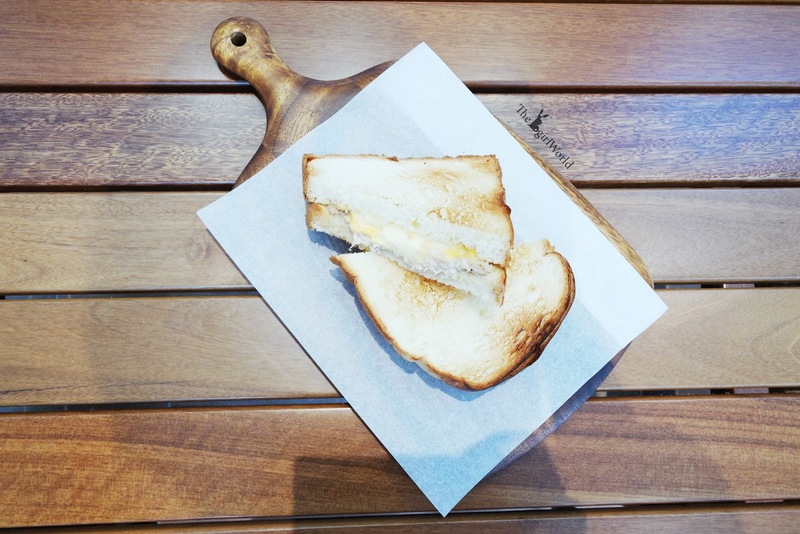 Tuna, cheddar cheese, mozzarella cheese & onion with toasted brioche loaf. 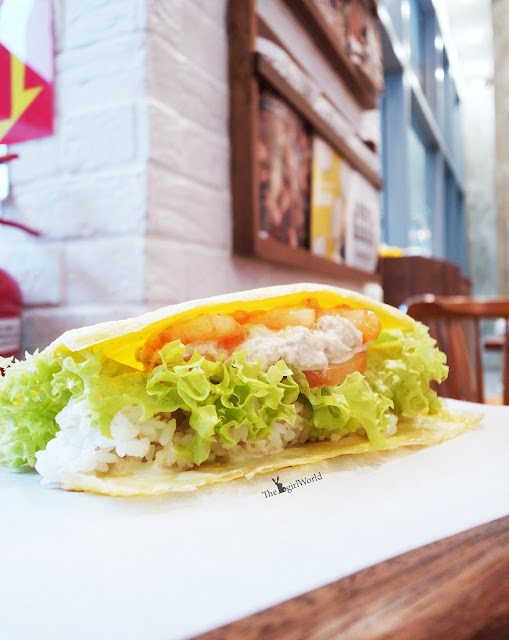 A special 'sandwich' with spicy shrimp, tuna, lettuce, tomato, onion & wasabi wayo wrapped in a thin layer of egg sheet. This is a cold dish, the taste is quite unique when a mouthful of cold shrimp + tuna + wasabi mayo. hmmm... sorry to tell this is not my type. 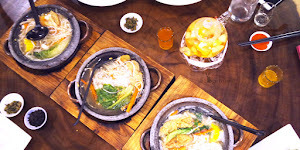 Inspired by Japanese style and ingredients, the hot food choices are prepared fresh upon order. 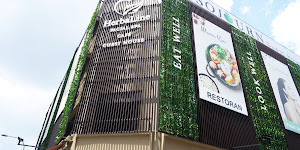 If you happen to arrive hungry, here is some recommendation for you. 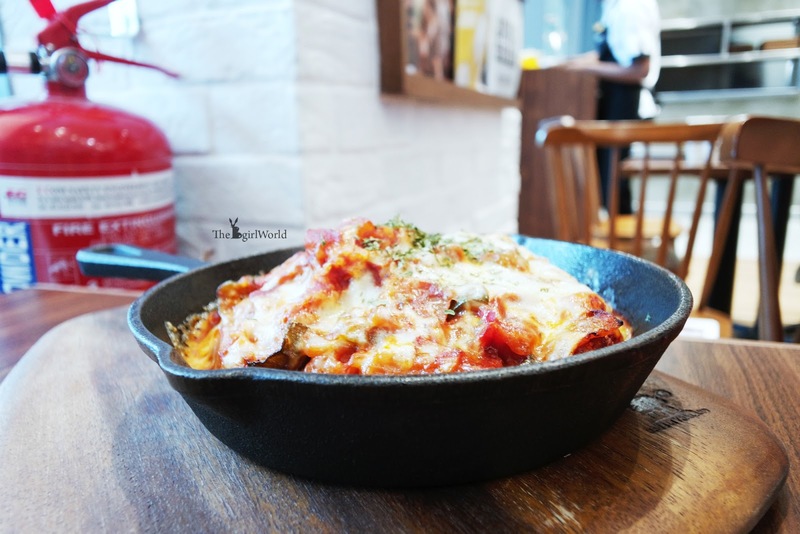 Layers of capsicum, eggplant, cucumber, onion are baked in tomato puree, served with sesame rice topped with mozzarella cheese. 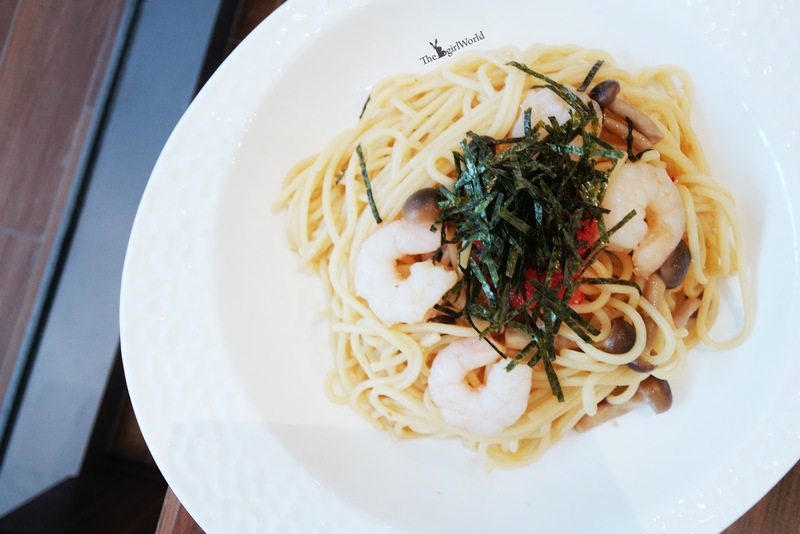 Spaghetti mixed with shrimp, shimeji mushroom, topped with mentaiko, nori and spring onion. It is a simple as it gets and yet there’s something fun about fusion styled Japanese dish, I am Mentaiko fan, this pasta is a bit tasteless to me. 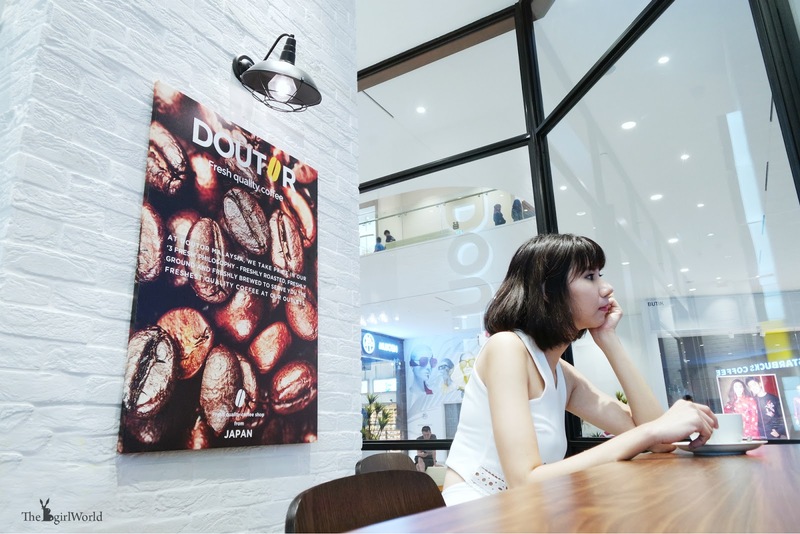 In comparison to others famous coffee shop chains, DOUTOR is rather cheaper. 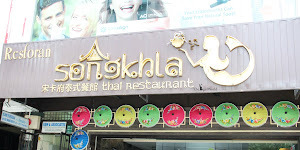 If you’re after richly flavored coffee or some special taste latte, then this is definitely the place for you. 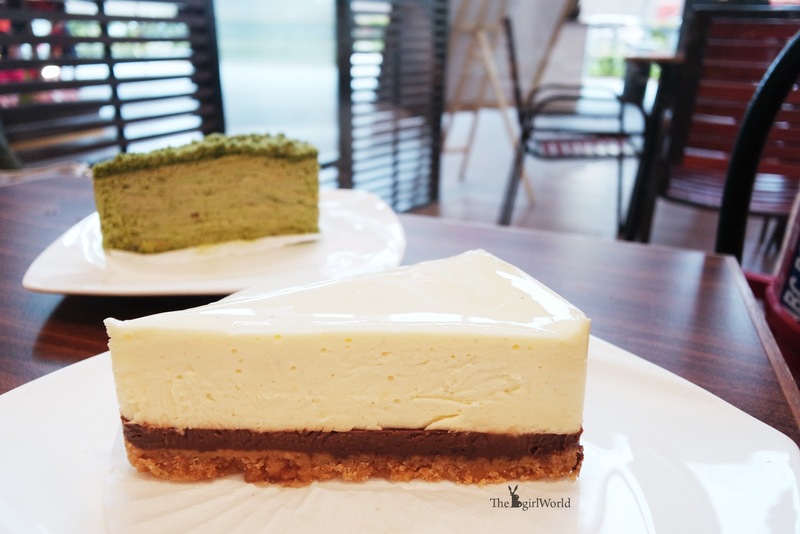 I love Japanese tea, so Military Latte and Hojicha Latte (i forgot to take picture) for sure is my favourite drink, i can't get any better than this! 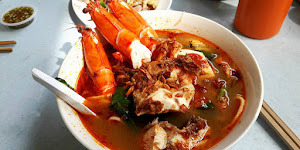 However the food taste need some improvement. 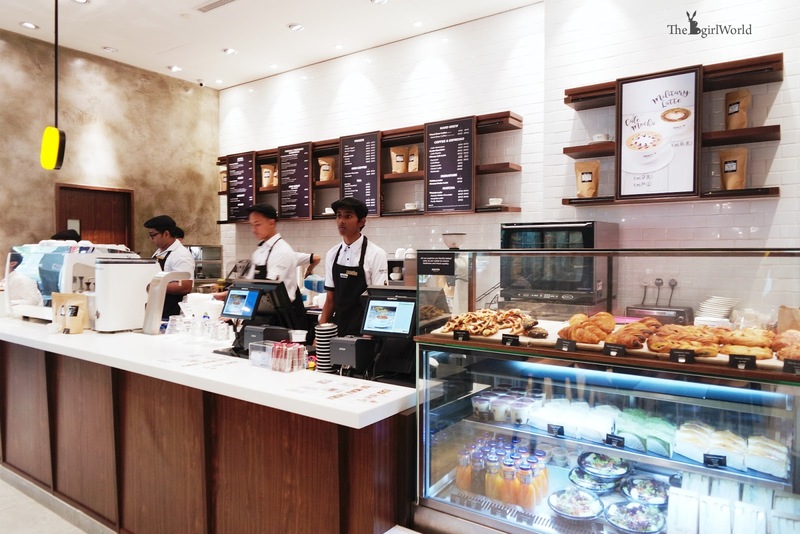 DOUTOR Malaysia is currently brewing in AEON Tebrau City, Sunway Velocity Mall and AEON Bukit Tinggi. 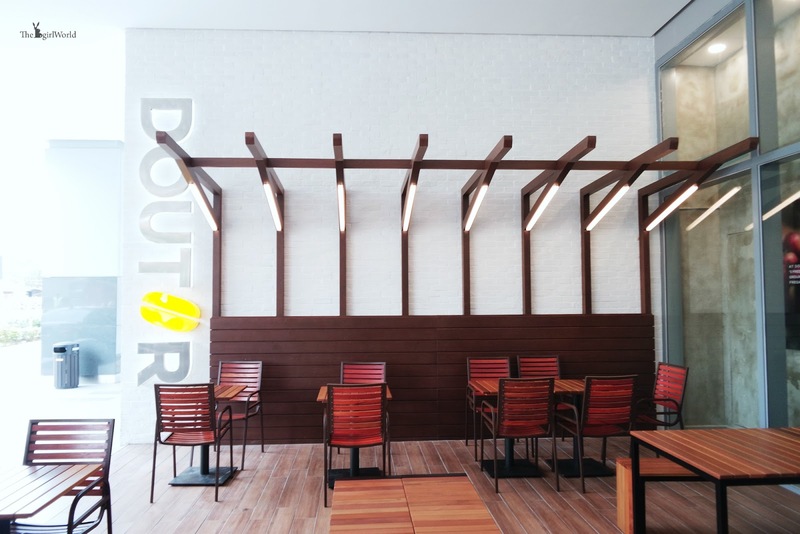 For further information and updates, please visit DOUTOR Malaysia Facebook and Instagram.